These are just a few of the sure-fire adjectives that will most likely be employed when describing Silentaria’s album “The Beginning of the End”. The music is synthesizer based, with layer upon layer of spacey progressive waves, apropos vocal injections, and multi-colored flashes of assorted beats, rhythms, and pulses. Like a trip through outer space and then suddenly experiencing a supernova, Silentaria take you on a voyage with plenty of surprises. Yes, it’s been done before, but that doesn’t mean that one can’t indulge once again in this trippy, new-age style of delicious sonic syrup.The comparisons are plenty…Vangelis, Jean-Michel Jarre, Tangerine Dream, just to name a few. These resemblances hit home right away on “Emerge”, the opening track. A dancing rhythm and pulses of synthesizer beams painting colors in your mind, both combining and leaving you with a peaceful ease that is aided by the faint choral of “aaahhhs” that float by in the background. 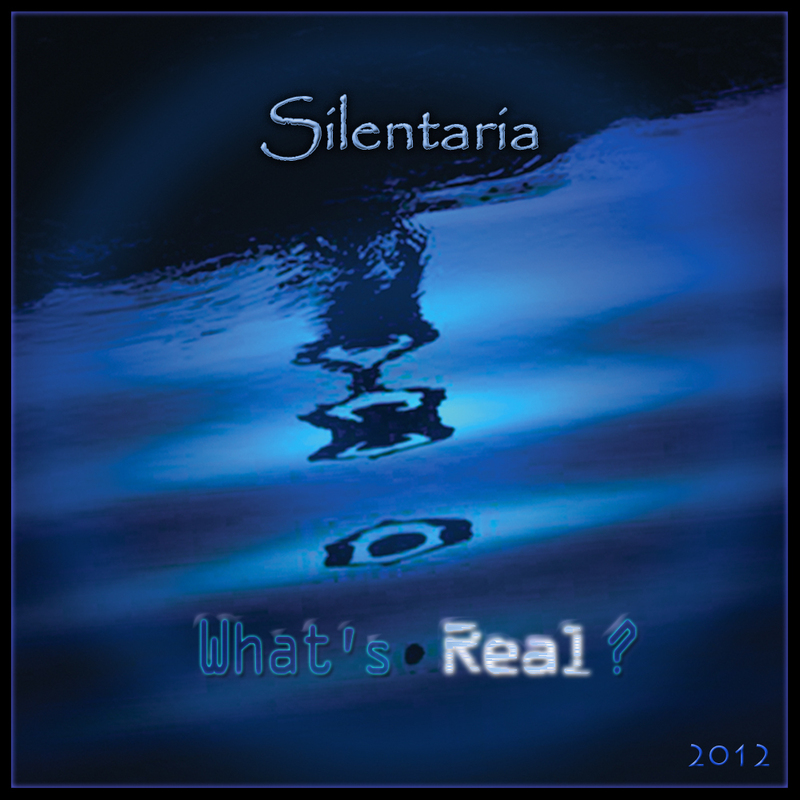 There’s a wonderful detached feel that arises from Silentaria’s style of music…a type of “comfortably numb“-ness that the band was aiming for and succeeded in accomplishing. The same can be said for the album’s title track, the next song in sequence, which adds a faint backbeat but still incorporates a lush, celestial-like bunch of keyboard swatches up front to keep with the mood. “Return of the Lost” incorporates more of a mysterious feel to its body, sounding like the music being played in a suspense movie, chock full of short, sporadic bits of synth. “The Ruined Innocence” is haunting, almost Omen-like in its mood and soft yet sinister air. This pair of songs exhibit yet another color in the spectrum of Silentaria’s electronic music…a welcoming change to what could’ve been (but is far from) a set of tracks weighed down by similar rhythms, themes, and time signatures. They change gears once again in “Lament of Being”, a science fiction-like set of mechanical keyboard lines that sound purposely cold, lonely, and distant. 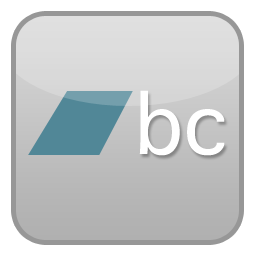 The pace is picked up on “Beyond Destiny”, which sounds like it could have been used in the movie Blade Runner. Melodic and musically vibrant, the synthesizer is put to good use once again with its up-tempo pace and ethereal pastiches swimming about in mid-air. “One Last Quest” has the listener visioning a barren landscape with a solitary voyageur trekking across its stark terrain…quite effective. “Hidden Utopia” is a shimmering barrage of pulsating rhythms, short and sweet, but merging together to create a kaleidoscope of electronic hues. In “It’s Time To Go”, the robotic voice that repeats the title of the track is nestled in amongst more mood-infused patches of chilly tones and tinges, while “Farewell” bubbles with frothy keyboard fragments and dazzling bursts of electronic sketches. The album ends with “Eastward”, a sort of clunky, Alan Parsons Project-ish track that doesn’t feel out of place from rest of the album’s topography. To sum it up, Silentaria doesn’t really do anything new here. They don’t break new electronic ground or add any special effects for shock value. What they do, plain and simple, is create an appealing collection of electronic pieces that breed their own definite personality. 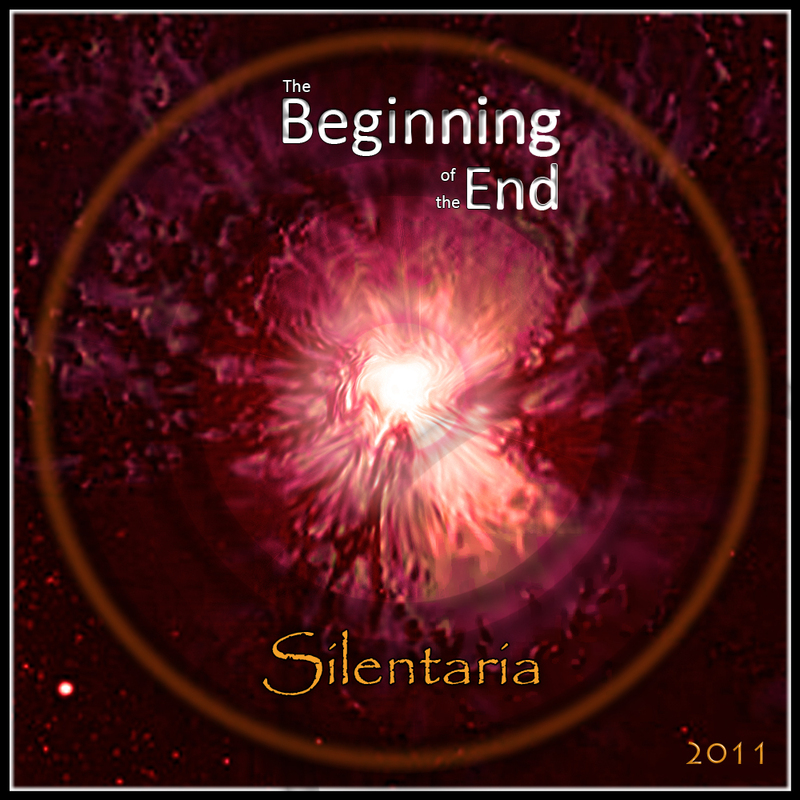 Who cares about the comparisons, or what other artists their music reminds you of, Silentaria’s “The Beginning of the End” makes for a great escape into the wonders of electronic music, and they get full marks for making each track distinctive, individualistic, and eccentric. Check out all reviews about “The Beginning of the End?” album. Posted on January 20, 2012, in The Beginning of the End Reviews and tagged Reviews, The Beginning of the End. Bookmark the permalink. Leave a comment.